Three Time Winner of The Dorset Wedding Supplier Awards! Choosing a good DJ for your wedding will keep your guests on the dance floor all night. 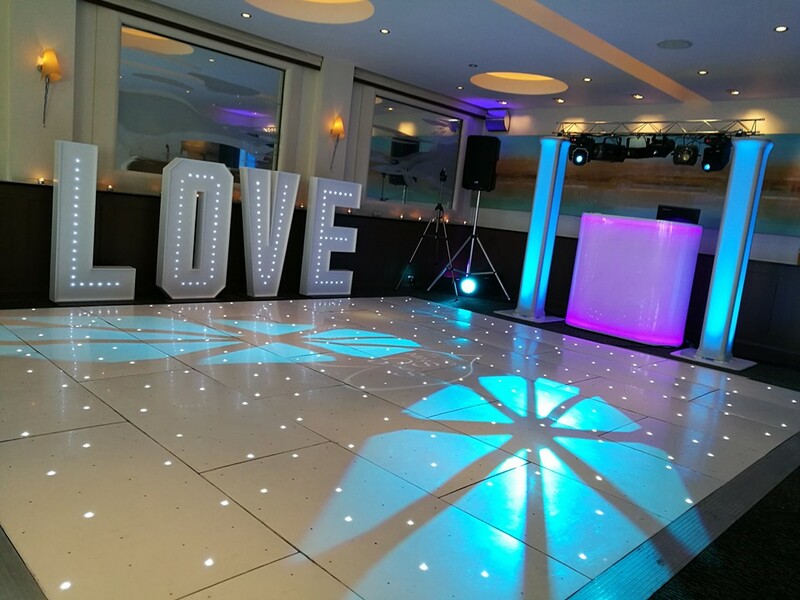 Choosing the right Wedding Disco & DJ will make your wedding an awesome night that you and your guests remember for years to come! 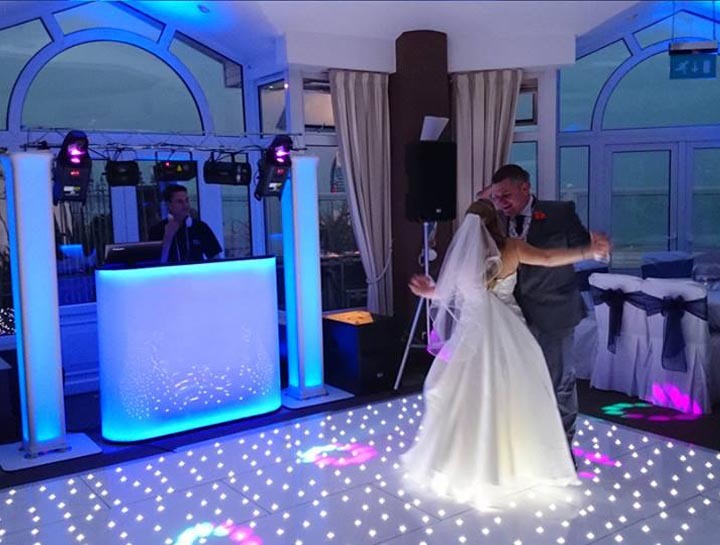 After providing Discos & DJs for over 1000 weddings we know that each one is a little different. 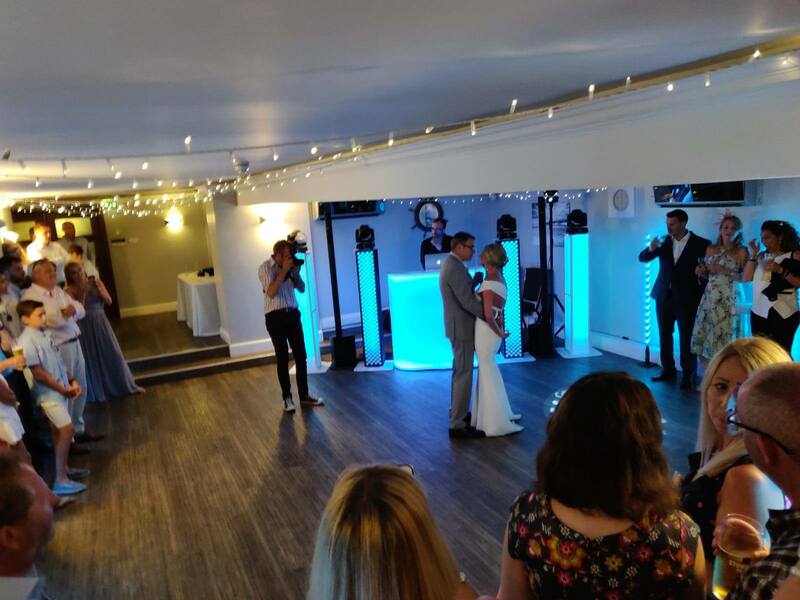 Our Multi-Award winning wedding DJ & Disco Hire combines our expertise and experience with your tastes, to create the perfect personalised entertainment for your big day. 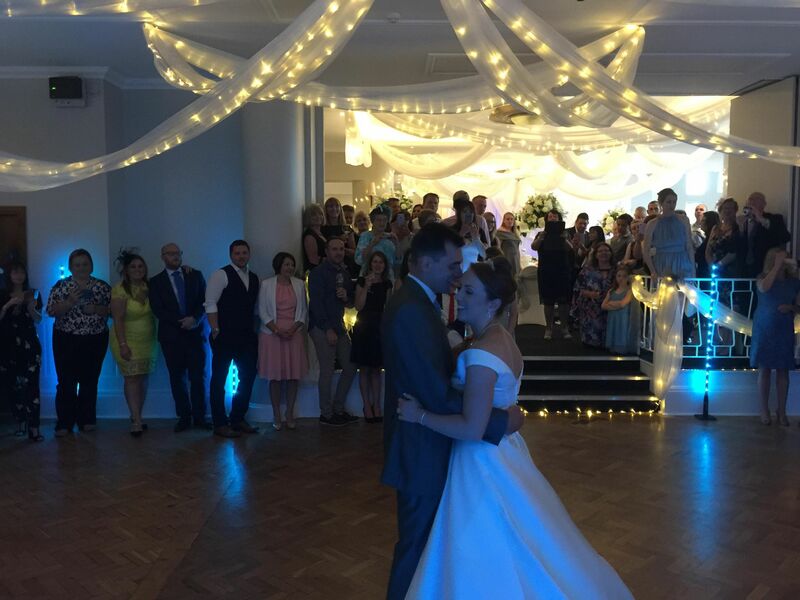 “Party Dexx provided the DJ for our wedding they were utterly fantastic! They played a great range of music which kept the dance floor full all night and everyone told me how much fun they had! Even people I have never seen dance before got up and had a boogie!! “We just wanted to take this opportunity to thank Party Dexx for doing such a good job on our wedding day! The DJ was brilliant, so friendly and flexible! We really appreciative that our song requests came on at the right times. Our guests say they had a fantastic time too. We were really impressed with how quickly you responded to our queries and how professional you have been throughout the process. It was a simply perfect day and it couldn’t have gone any better! The Party Dexx Guarantee – We’ll play the music you want at your wedding or we’ll give you your money back! With Party Dexx you get a personalised playlist that allows you to choose the songs the DJ WILL and WILL NOT play at your wedding. The DJ will work with you before your wedding to help you plan the perfect party playlist with the music you love. He will play the songs you have requested, mixing them in with what he knows works and gets people dancing, whilst avoiding the songs on your “Do Not Play List“. Party Dexx DJs are very talented at reading the crowd and will adjust the music to suit what you and your guests are dancing to. 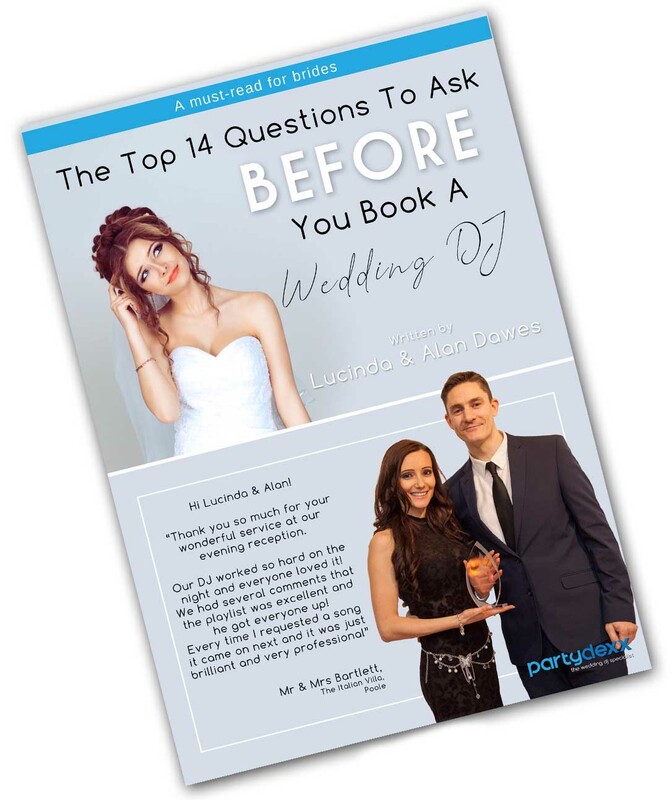 Our DJs carry an extensive track library and will happily play On the night we’ll provide our music request cards for your guests to fill in and hand in to the DJ so they can get their requests in too. Your personalised playlist is the perfect way to combine our knowledge and experience with your music tastes, to make sure your wedding day ends with an awesome party and everyone on the dance floor!